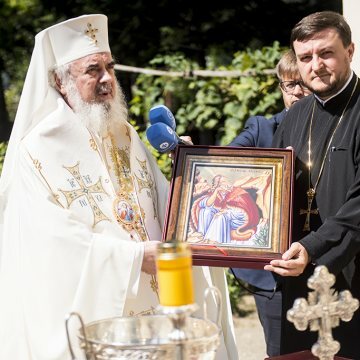 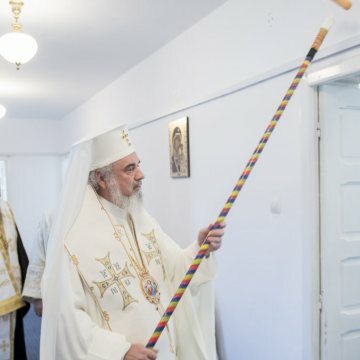 His Beatitude Patriarch Daniel officiated Friday, September 7, a blessing service for the social and pastoral centre of St Elijah in Călimănești-Căciulata, Valcea County, at the conclusion of the recent renovation works. 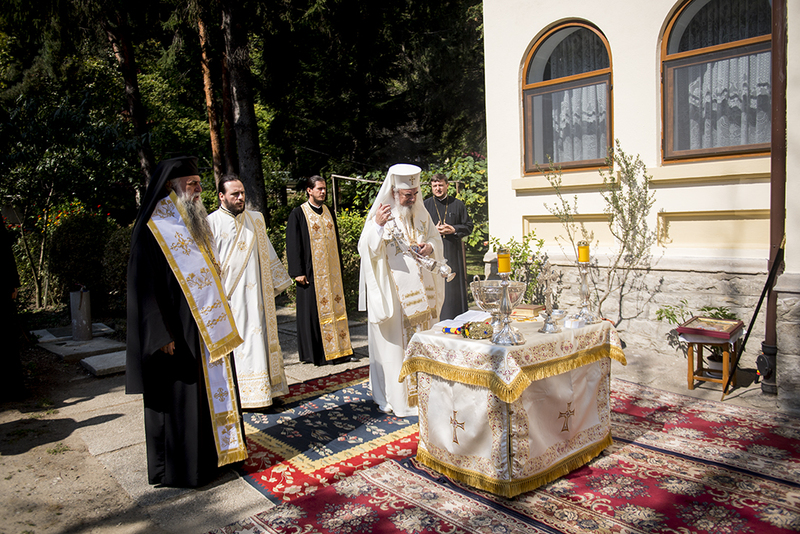 The service was attended by the local hierarch, His Eminence Archbishop Varsanufie of Ramnic. 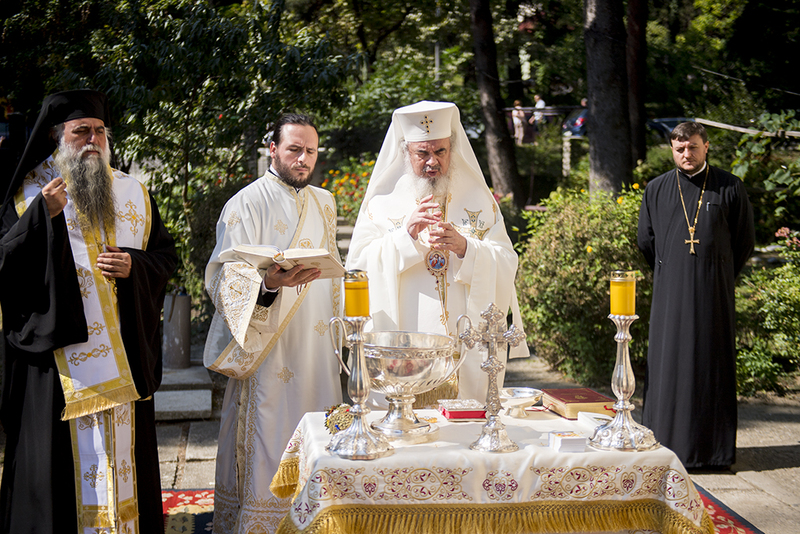 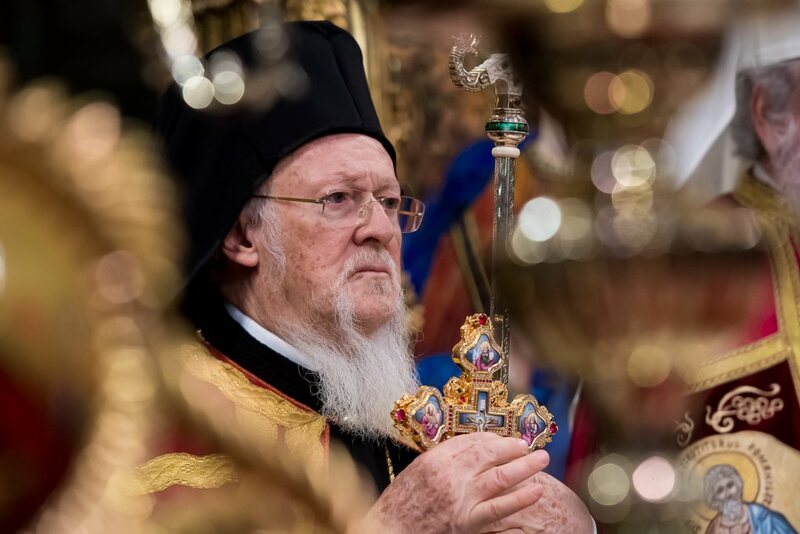 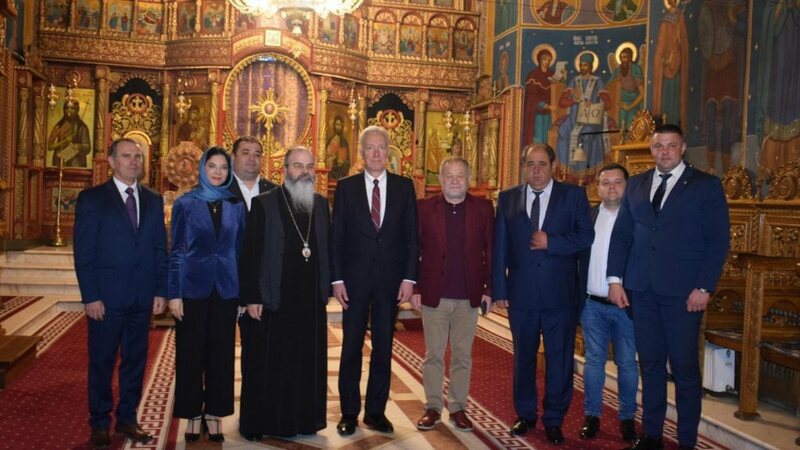 At the end of the blessing service, the Patriarch of Romania recalled that the Centre was founded during the pastorship of Patriarch Justinian Marina and was renovated in 2017. 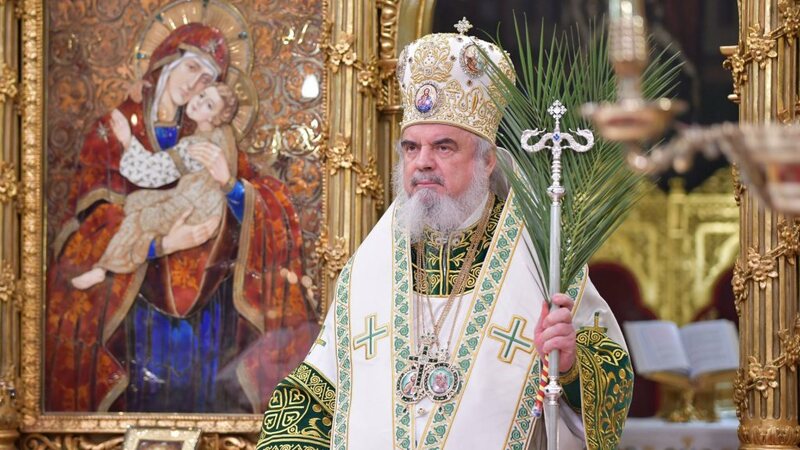 ‘It is a useful settlement for pilgrims and all the people who seek recovery here at Călimănești,’ the Patriarch said. 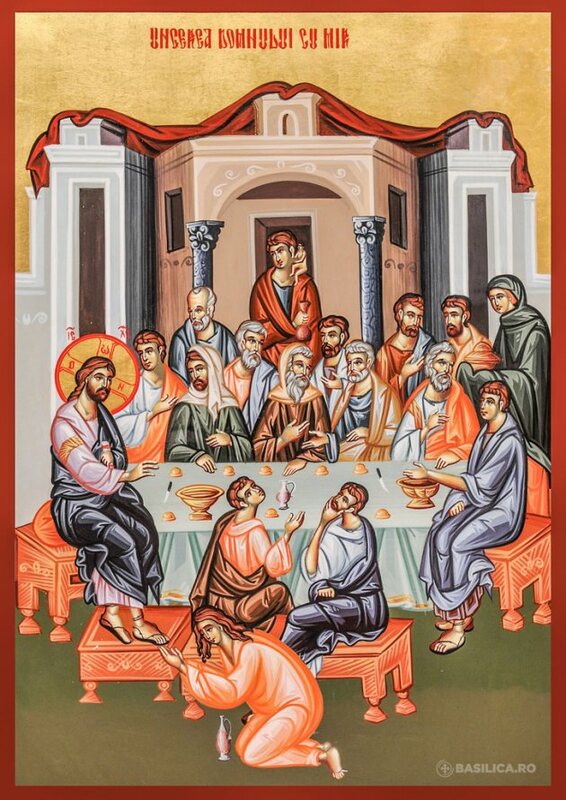 His Beatitude also explained why St Elijah is the Centre’s patron saint. 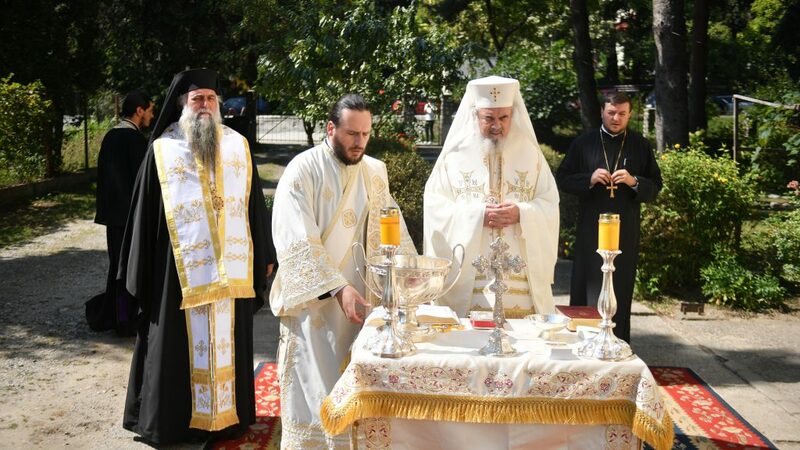 The location of several thermal springs, Călimănești-Căciulata is known as a spa town. 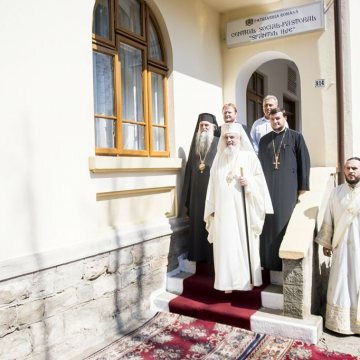 During the 20th century, many hotels and treatment facilities were built in Căciulata, a northern area of the town which is close to Cozia Monastery. 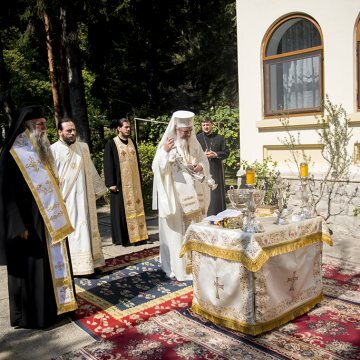 The Monastery was built by Ruler Prince Mircea the Old in 1388. 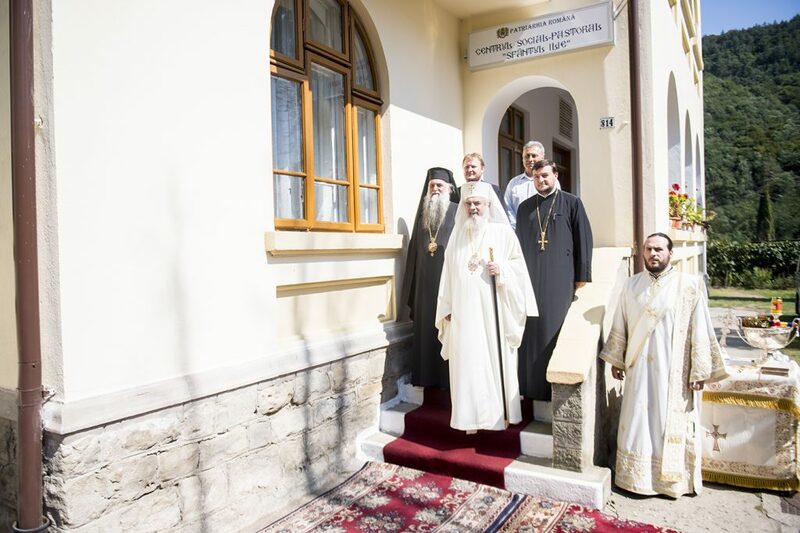 The Romanian Patriarchate’s St Elijah Centre carries out social, pastoral and cultural activities for the support of financially disadvantaged people. 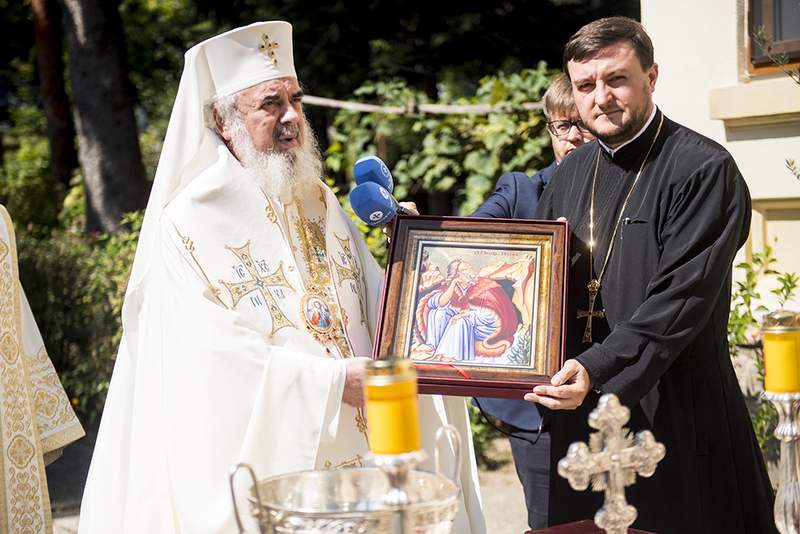 The centre also aims to promote Romanian spirituality by organizing pilgrimages and other thematic trips.